This beautiful light violet Zinfandel entices you with the aromas of deep plum and spice. 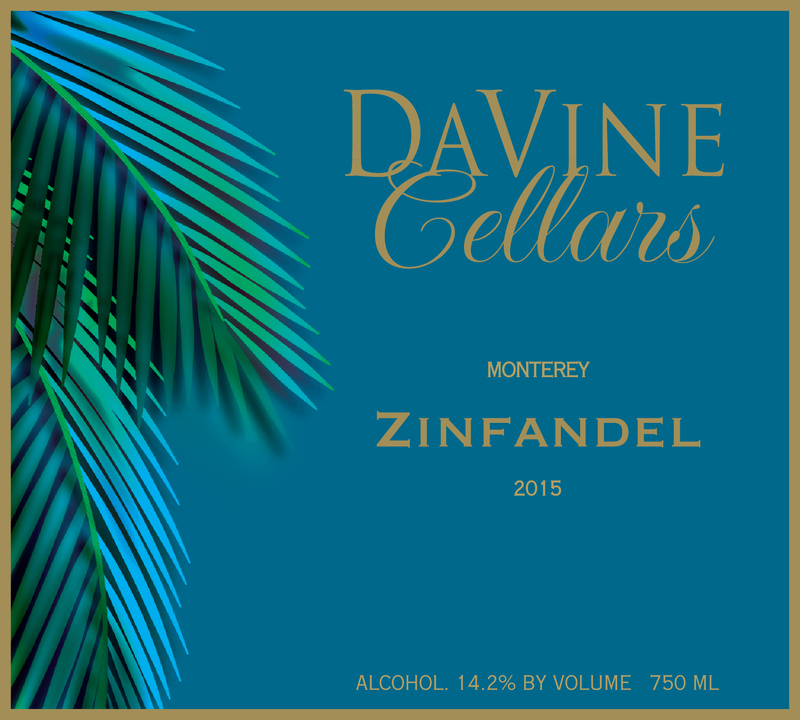 Take a sip to experience what this Zinfandel has to offer with a nice medium body, opening up on the palate with dried berries and a nice fruit and acid balance. Pair with pasta in an aurora sauce.